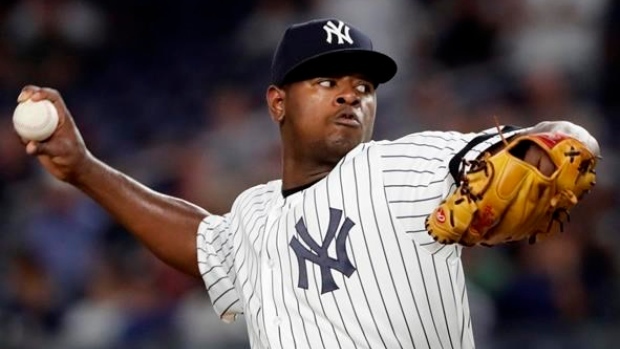 As we alluded to earlier here on the blog the New York Yankees tipped their pitching hand a bit as far as the 2017 postseason goes here during this series with the Tampa Bay Rays. The Yankees had Jordan Montgomery take the start last night against the Rays with Luis Severino going tonight here in the Bronx. 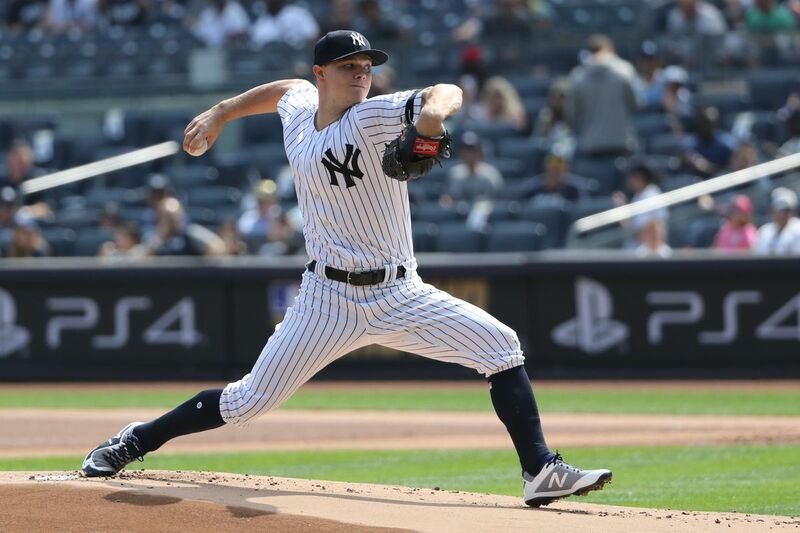 Masahiro Tanaka would pitch Friday against the Toronto Blue Jays while Sonny Gray pitches tomorrow night in the finale with the Rays leaving CC Sabathia to pitch Saturday. Thoroughly confused now? Me too, so let’s dissect it together. Ladies and gentleman this is why I don’t worry as much about facing any of the Cleveland Indians, the Houston Astros or the Boston Red Sox in a potential ALDS matchup. Look at that pitching matchup and lineup for New York, all five of those games are winnable games with a little help from the offense in my opinion. Game 5 looks especially winnable for New York as the Yankees would have Gray and Tanaka both on full rest for the deciding game. Gray, Tanaka and a well-rested bullpen might mean one run is enough against presumably Corey Kluber for the Indians, Chris Sale for the Red Sox or Dallas Keuchel/Justin Verlander for the Astros.